What if you can stop parent problems before they happen? Second grade teacher Erin Klein shares a 10-minute treasure trove of ideas that work! Parents are our partners. Let’s do this! How can we be less defensive when parents ask questions? How do you get parents to actually read what you send them? How to help all parents, tutors, and IEP teams on the same page with current student work. Text messaging has been shown by Stanford University researchers as one of the best ways to engage parents. Bloomz is your one-stop solution for parent-teacher communications. More than just connecting with their cell phones, you can send long or short messages. You can send pictures and links. You can even coordinate volunteer schedules, donations, and parent teacher conferences. I’m using Bloomz in my classroom. 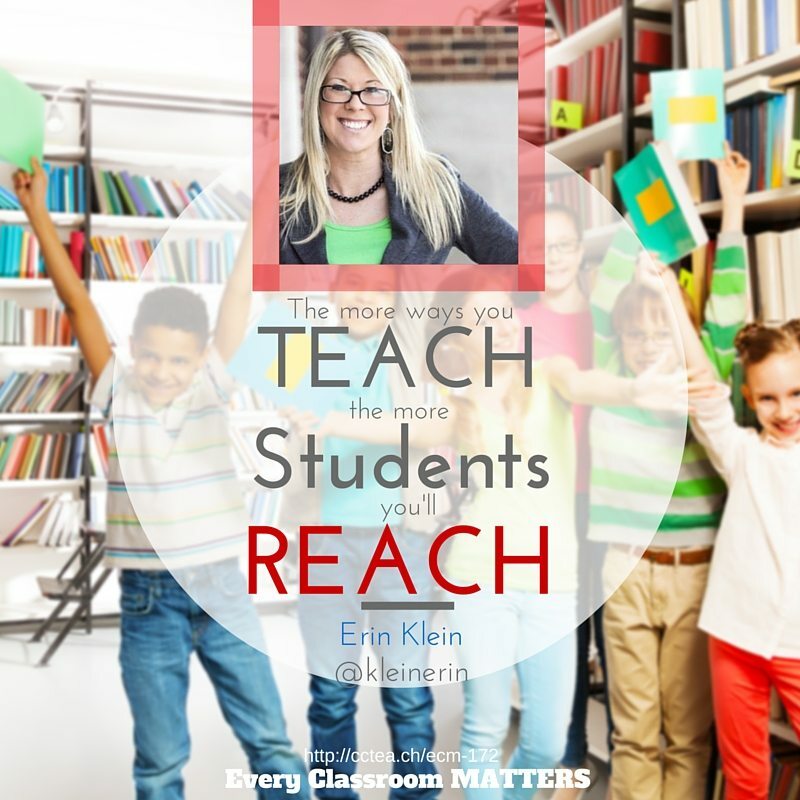 The more ways you teach, the more students you’ll reach! 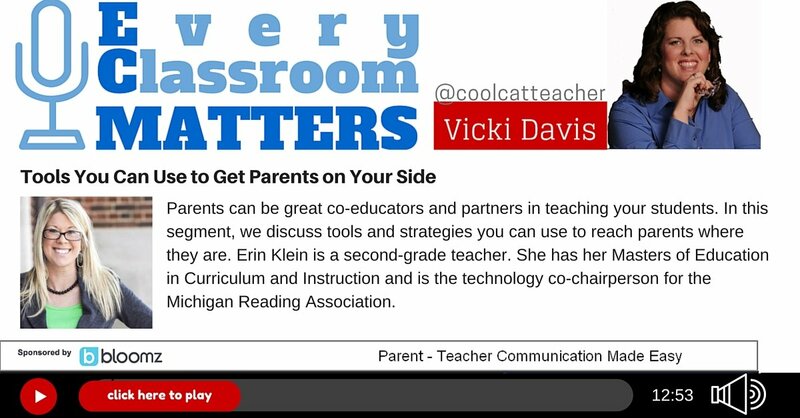 The post Tools You Can Use to Get Parents on Your Side appeared first on Cool Cat Teacher Blog.